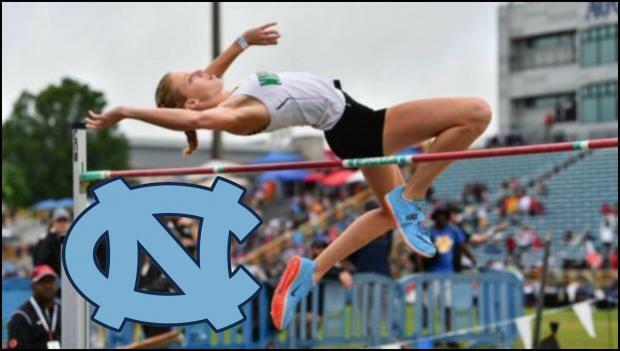 Two Time High Jump All-American Addie Renner of Myers Park announced her verbal commitment to the University of North Carolina at Chapel Hill! I am so excited to announce my commitment to UNC Chapel Hill! I look forward this amazing opportunity! 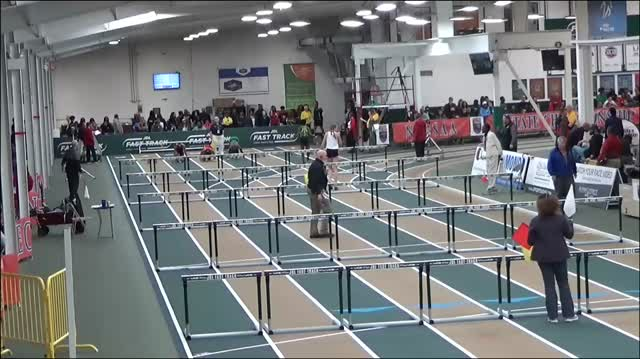 Renner had an incredible junior track season where she jumped 5-9.25 indoors, good for NC#4 All-Time and 5-8.75 outdoors. 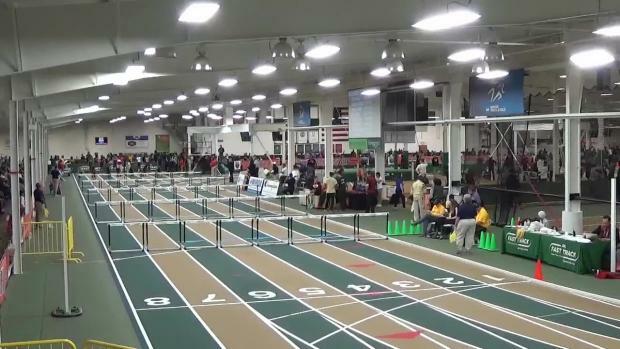 Renner had her best performances of the season at New Balance Indoor & Outdoor Nationals where she placed 4th indoors and 5th outdoors earning All-American status twice as a junior. 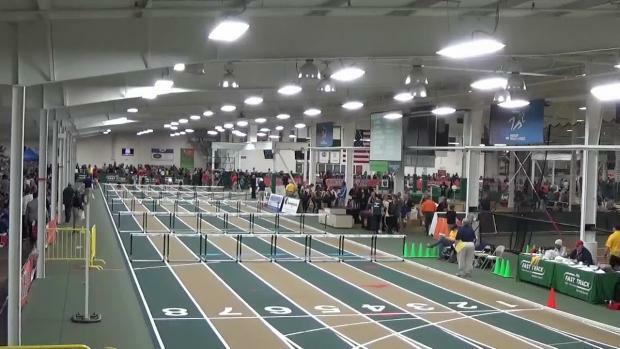 Renner said she "chose UNC because it is the best balance between academics and athletics. 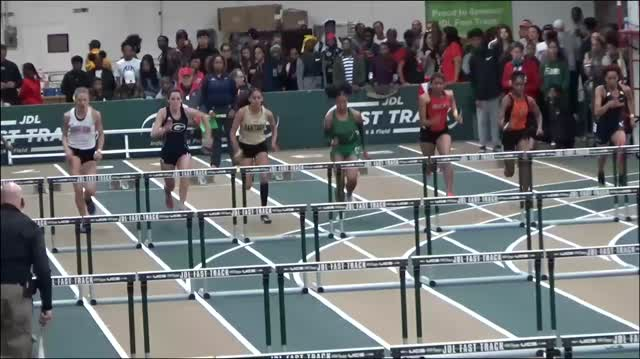 With a highly ranked environmental science program and a coach that will help me achieve my long term goals on and off the track, it was the best fit for me." Congrats Addie and we look forward to watching you climb the All-Time High Jump Ranks this fall!